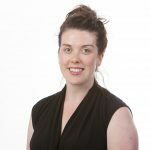 Home > Blog > PVN Team > Introducing Ashley Clark, our New Engagement Leader! 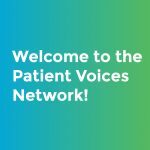 Ashley joins the BC Patient Safety & Quality Council as part of the team that supports PVN. She is taking over for Kira Tozer, who is going on her maternity leave (congratulations, Kira and family!). 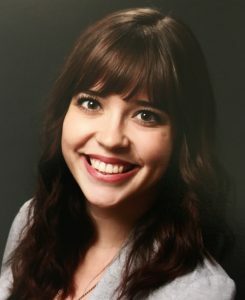 Ashley has a background in Psychology and is currently completing her Master of Arts degree in the Social Dimensions of Health at the University of Victoria. She has done health research work in reproductive mental health and social health. Ashley gained a passion for health care and the patient experience during her undergraduate studies, where she first read more about the social and emotional impact of disease that she had experienced as a patient herself. This interest has guided her career path ever since. 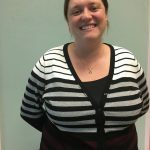 Ashley is looking forward to connecting patient partners and care providers in her new role. She says “I hope that helping people connect in this way will allow us all to see each other as equals, as opposed to being separated by our titles (position titles, diagnoses, etc. ), which will help to create meaningful and transformative conversations”. Glad to have you on the team, Ashley!